Here is a step-by-step graphic tour to better understand the processes involved from the time your goods arrive at the warehouse until they are loaded into the container. On arrival at the warehouse the truck proceeds to the dispatch office where a clerk issues a gate pass with details of the cargo and truck mentioned on it. The pass also mentions the bay where the goods are to be unloaded and stored until they are shipped. After that trucks need to wait in queue outside the warehouse to pass through security gates. At the warehouse gate an inspection team examines the goods in the truck. Packages can randomly be opened during the inspection. Packages are photographed during this process and the pictures are stored in the system. At the warehouse shipments are assigned designated cells on pallet racks where the goods can be stored. Every shipment is allocated a minimum of one cell even if there is one single carton to store. When it’s time to load the containers consolidator’s identify shipments that need to be loaded into a single container, based on the data available on the system. The staff at the warehouse is provided a list with the exact location of each of these shipments. Loaders at the warehouse use pallet jacks to remove the goods and load them onto the containers. 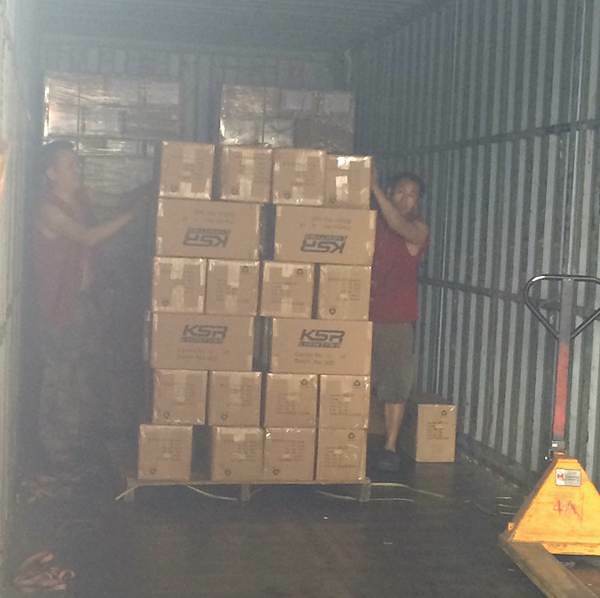 Once the packages are loaded and carefully arranged inside the container the truck is locked and secured with a bonded warehouse seal (plastic yellow seal). 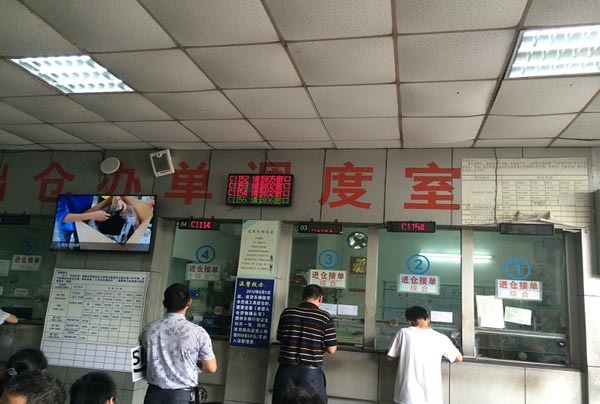 The truck is then driven to the Warehouse Customs office to complete the formalities for custom clearance. 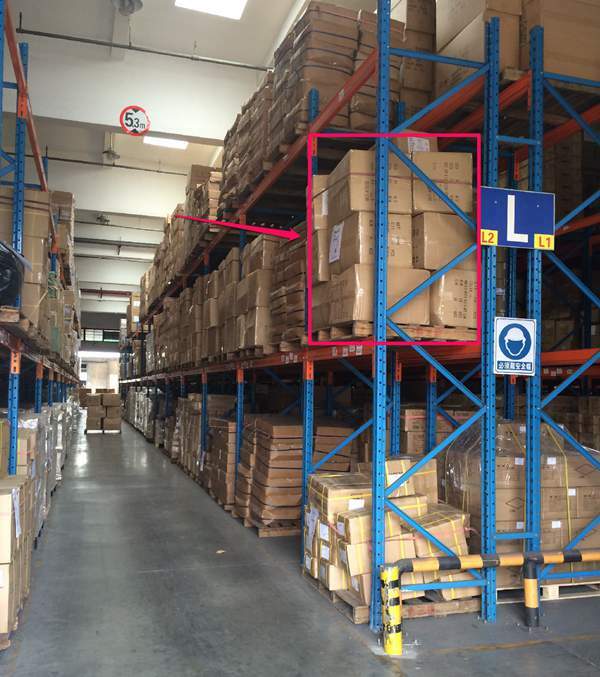 On receiving customs clearance the warehouse seal is replaced by the carrier seal. 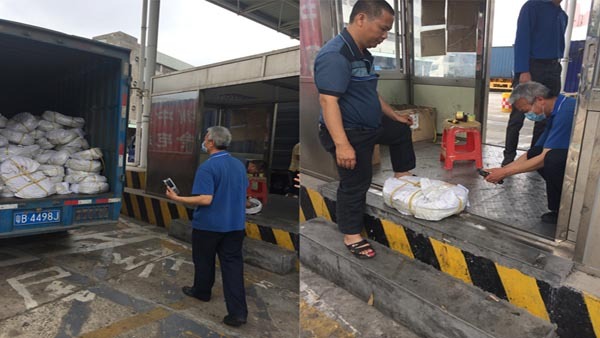 The trucker then drives the container laden truck back to the terminal where he completes the final leg of the process of obtaining custom clearance from the Terminal Customs office. He then deposits the container at the terminal where it remains until it is loaded onto the vessel. 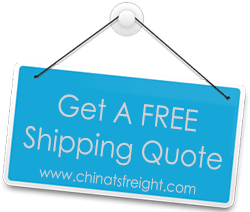 Note: If you have any queries regarding LCL shipping from China to your country you can drop us a mail at info@chinatsfreight.com and we will be pleased to satisfactorily respond to your queries. Alternatively, you can fill in the quote form and we will get back to you.